Birch Academy Special Olympic Team. Vanessa – Working at The Stallion Plant! Vanessa – Super Stallion Girl! Vicki is back and gearing up for the Summer! Stallion is sick of the snow and so is Vicki! Look for more photos coming soon! New Photos of our Girls coming soon! 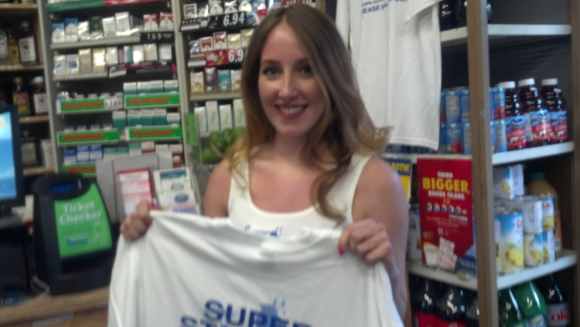 Whats New at Super Stallion!! We have made a lot of changes over the past few months. New bottles, new labels, new t-shirts and a lot more! Also, Frosty Beverages is now the official bottler of Super Stallion! Fans – We are Revving up with Super Stallion in 2012! Come check our our Facebook Page for exciting events! Become a fan! 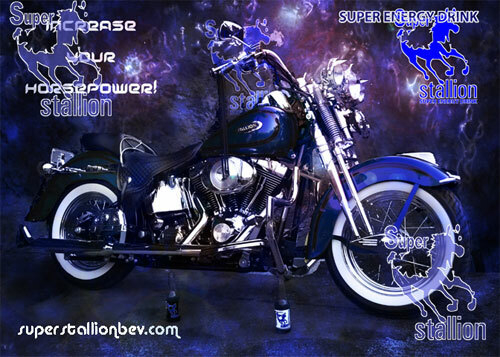 © 2017 Super Stallion Energy Drink. All Rights Reserved.